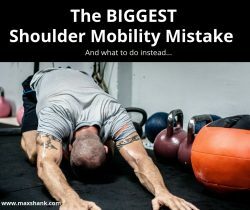 Of course there is no BEST mobility drill, mainly because we are all unique beautiful snowflakes and need different stimuli to elicit a positive change. 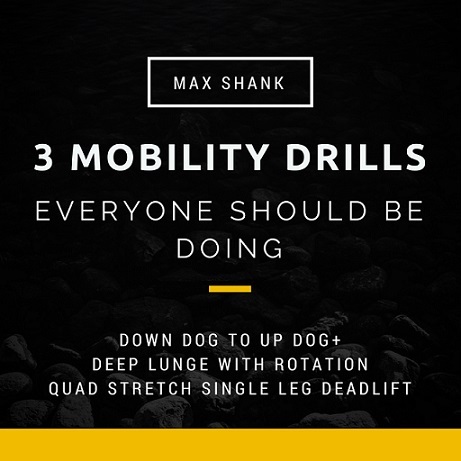 That being said, I thought it would be beneficial to lay out my top 3 mobility drills, why they are so important, and how to execute them perfectly. 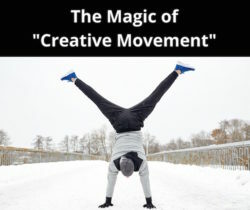 All of these movements can actually be strung together seamlessly in this order, for a nice #5minuteflow.